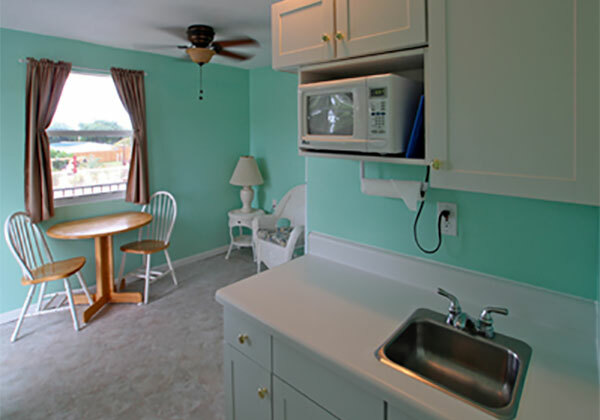 utensils, place settings for 2, coffeemaker, dish drain, table and 2 chairs, wicker chair(s) and table. 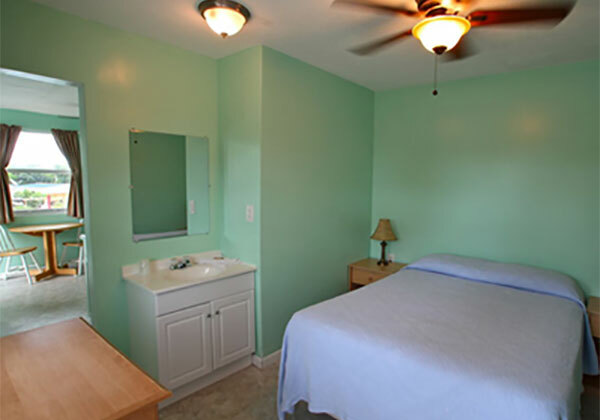 Bathroom includes: towels and washcloths for 2. Bedroom includes: Double bed with linens, nightstands, dresser, armoire, television. place settings for 4, microwave, coffeemaker, table and 4 chairs, couch, television. 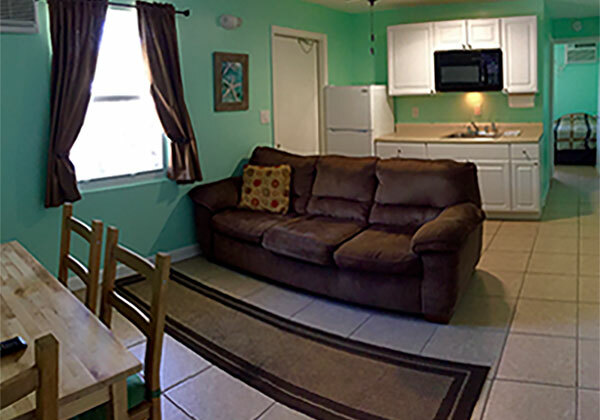 Full size bathroom includes: towels and washcloths for 4. Bedroom 1 includes: Queen size bed and linens, nightstands, dresser, armoire, television. Bedroom 2 includes: 2 twin-size beds and linens, dresser, nightstands. Employees do not enter the room while you are renting. 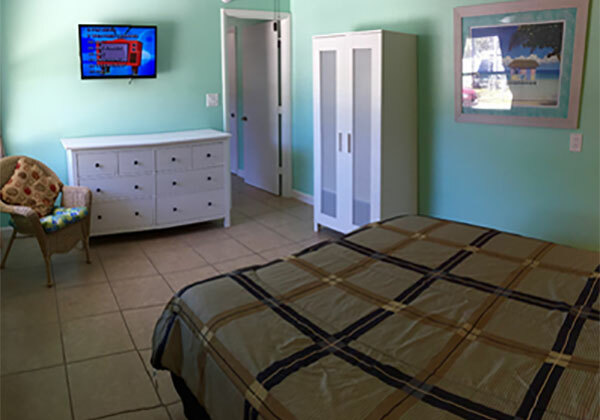 You are responsible for all cleaning of room and linens during your stay. If you are staying longer than 1 week, employees will need to enter the room weekly to check the fire alarm.